Many menopausal women take hormone replacement and feel that they have more energy, their skin feels softer and they don't have hot flashes. It's all a very individual thing and you cannot make decisions based on what someone else experiences. 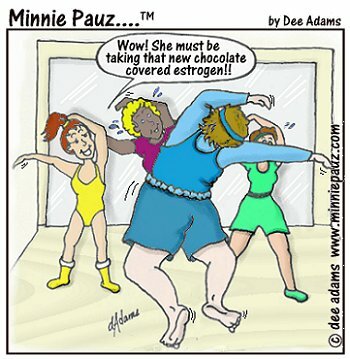 There are just as many (maybe even more now) who have decided not to take any hormones and that brings other issues to deal with such as many of the 35 most common symptoms of menopause!